This season is surely one of consolidation for Chelsea. After a tough time under Conte last time around, they’re rebuilding and reinventing themselves with Maurizio Sarri at the helm. The Blues are battling at the top of the Premier League, but a spot in the Champions League qualification places is as much as they covet. They’re currently in the Europa League and were ten points behind Manchester City at the start of December. Pep Guardiola’s side are likely winners of the Premier League and the current highest-placed English side in the Champions League odds. If Chelsea want to join them next season, they need to perhaps look inwardly to find the answers to several of their pressing issues. 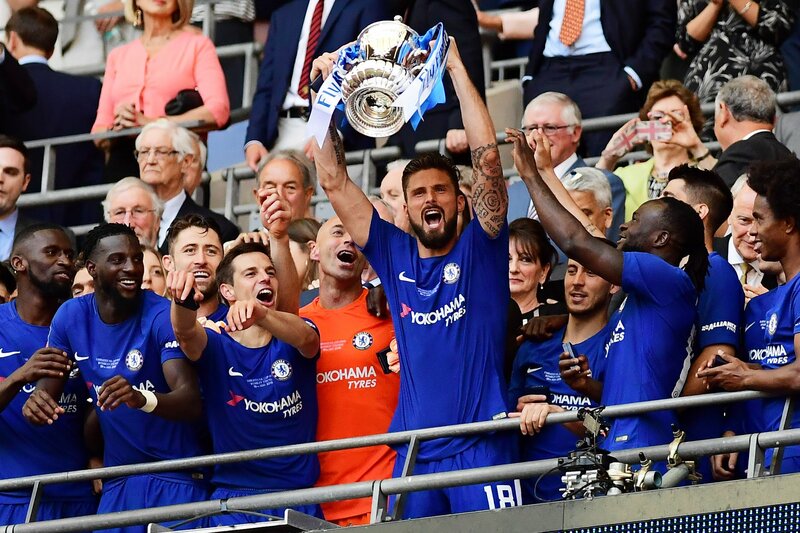 There’s a fallacy that the key to being a successful Premier League team is to buy new players, but at Chelsea, there’s a possible solution already within the squad. They have a huge number of talented youngsters out on loan at present, 40 to be precise, but among those individuals are some who could well affect their chances of success. Take Tammy Abraham for example. He’s on loan at Aston Villa in the Championship, a thriving and competitive division considered one of the best in Europe. He’s bagged 11 goals in 15 games, the sort of form that would usually have a club like Chelsea forking out millions of pounds. He’s not the only Chelsea youngster looking to graduate soon. While Phil Foden stakes a place for a Manchester City starting spot from within, Mason Mount is being forced to make his case for a Chelsea start. The England Under 21 midfielder has been sensational for Frank Lampard’s side this season, helping them to sixth in the Championship with both goals and assists. He’s another one of the fringes at Stamford Bridge who could impact their first team squad right now. If they need any further evidence, they need look only to Ruben Loftus-Cheek, out on loan last season but currently settling into the first team. He scored six goals in ten appearances going into December for the Blues and has England international honours too. The wealth of talent currently on Chelsea’s books doesn’t end there. Jamal Blackman is going to be a top-class keeper, although he recently broke his leg whilst on loan at Leeds and will need time to recover. Izzy Brown already has Premier League experience, but he’s currently at Elland Road hoping to fire them to promotion and himself into Sarri’s thoughts. Eventually, all the investment and player hoarding has to pay off, and some of these younger prospects are doing enough to prove they’re able to step up when ready. When Chelsea lost at Spurs in late November, Dele Alli and Harry Kane scored for the home side, both players who have enjoyed lower league loan spells before breaking through. If there was ever proof that blooding youngsters from these shores was a route to success, Spurs are it. They’ve been a success on the back of the likes of Alli, a former MK Dons player given a chance in the top flight. Chelsea wouldn’t even have to buy the best talent from the Championship this summer, they already own some of the very best of it.